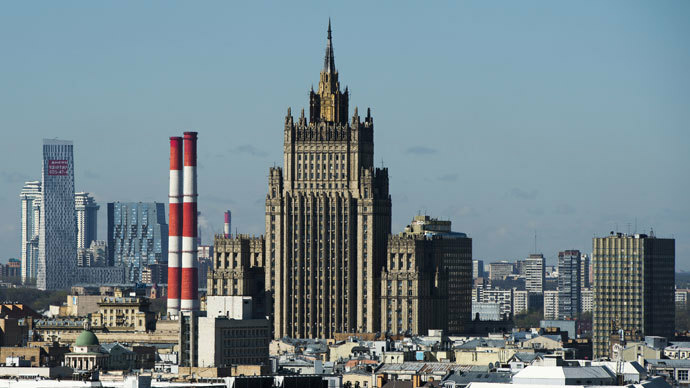 A top Russian diplomat has condemned attempts by the US to enlarge the so called Magnitsky List, and warned of immediate repercussions if the US decides to impose any new sanctions. 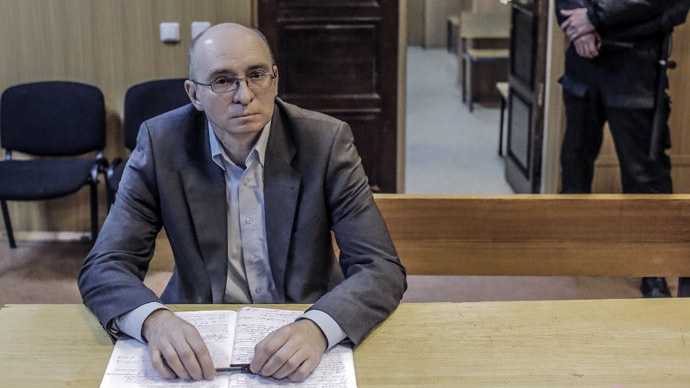 “Our attitude to the Magnitsky List itself and to its broadening is definitely negative,” said the Foreign Ministry’s plenipotentiary for Human Rights, Konstantin Dolgov. The Russian official said the United States has the right to decide who they let into their country and who they bar, but deliberately making it a political issue was wrong. 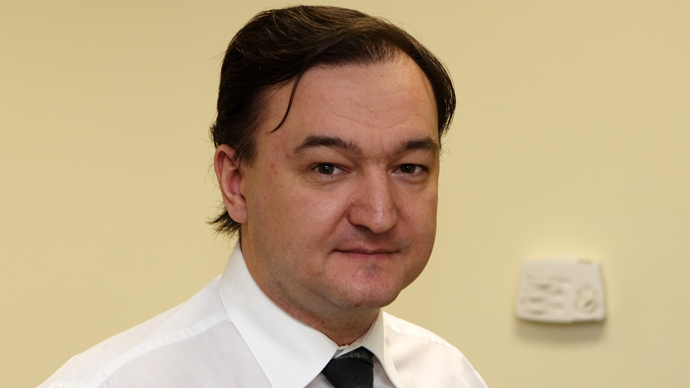 In late 2012, the United States introduced the so-called Magnitsky Act – a law imposing sanctions on a number of Russian state officials and civil servants allegedly involved in the imprisonment of Sergey Magnitsky – an auditor who worked for a British investment fund and who died in prison while under investigation over tax fraud. Russia has attacked the Act as an attempt to influence justice in a sovereign country and replied by adopting a similar Guantanamo List – a set of sanctions against foreign officials suspected of violating Human Rights or the rights of Russian citizens who were detained and tried abroad. 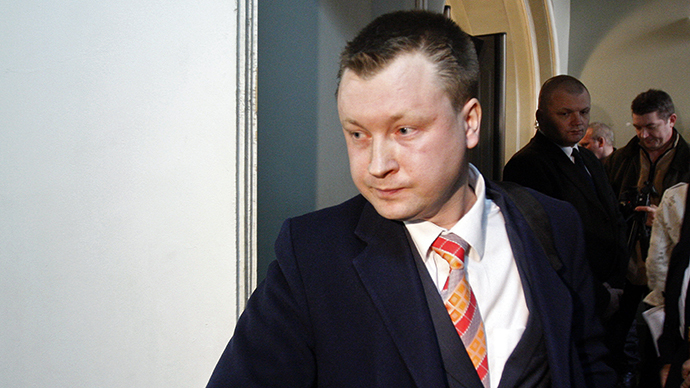 Dolgov said Russia would reply to the Magnitsky List again if the US seeks to introduce new sanctions. 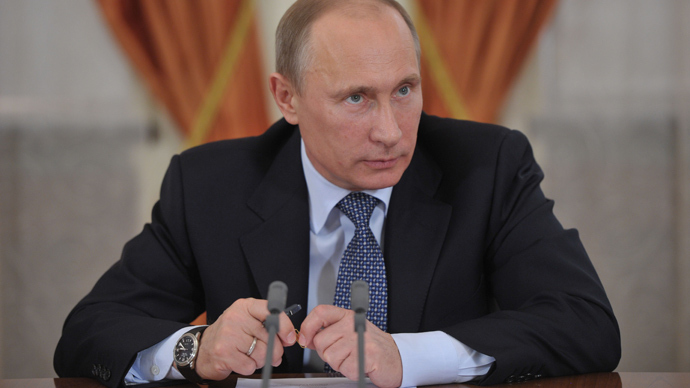 In particular he warned that this might happen if the United States chooses to punish Russia for its insufficient efforts in fighting human trafficking, as it was suggested after the release of the latest annual report of the problem. In mid-June this year the US State Department published its annual slavery report in which it condemned China, Russia and Uzbekistan for alleged failure to stem human trafficking and slavery within their borders. “This would not be our choice, we would prefer to avoid this,” Dolgov added. The latest suggestions to put new names onto the so called Magnitsky List have come from a public petition on the White House web-site. The authors claimed that two Russian politicians – Lower House MP Yelena Mizulina and Vitaly Milonov of St Petersburg city legislature - were responsible for several recent Russian bills that target LGBT people. Mizulina has accused Russian gay rights activists and especially their leader Nikolai Alekseyev of waging a campaign of slander and disinformation aimed at hurting Russian national interests.